Electricity powers a wide range of devices that cannot work with other forms of energy, but it can be dangerous. Without electricity, modern computer technology would not work. Generating electricity, however, can cause significant environmental harm. Electricity provides a means of transferring energy over large distances, and electrical infrastructure ensures that the entire population of developed nations has access to it. Electricity is a powerful source of energy, and it can be used for mechanical tasks. 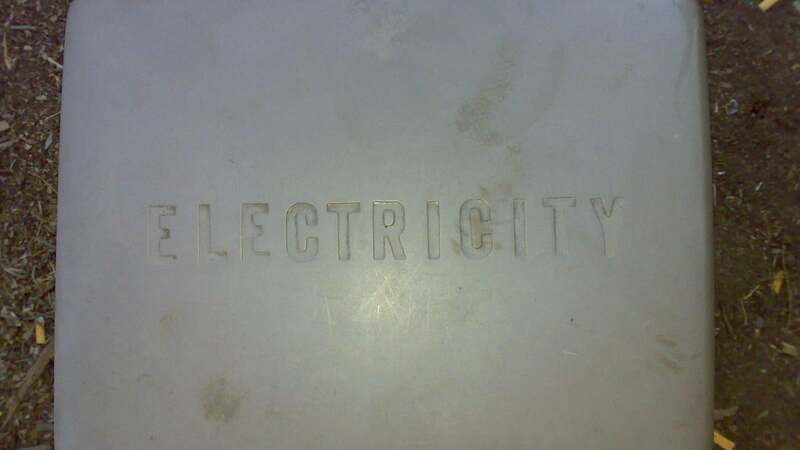 What truly separates electricity from other forms of energy is its versatility. From powering computer monitors to light bulbs, electricity can perform a range of tasks other forms of energy cannot. However, electricity is potentially dangerous, and small mistakes often lead to electrocutions. Electricians receive years of training before they are able to work, but their training does not prevent all injuries. Wall outlets are potentially dangerous, and water on electrical devices can cause electrocution as well. Electricity is mostly generated in power plants, and most of these plants release carbon dioxide in the process. This release is one of the major factors for global climate change. There are other technologies that do not pose the same risks, but developing nations cannot afford their high costs. Particulate pollution has a number of significant health effects as well. What Are Some Good Things About Nuclear Energy?